If you are not aware of Ninjamountain then do yourself a favour and follow the link provided. It's a really great podcast about the sci-fi, fantasy art business. 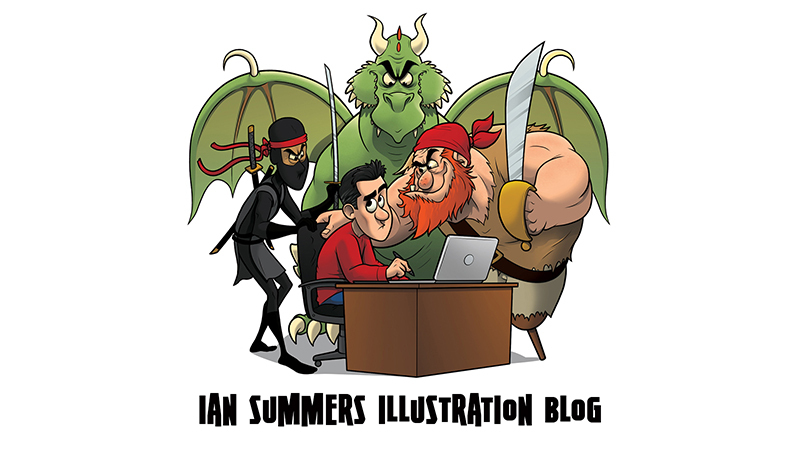 I'm not a fantasy artist but the business and the manner of which illustrators promote themselves is fairly universal. It's well worth a listen.